Want to make a donation now? Please use the below link. 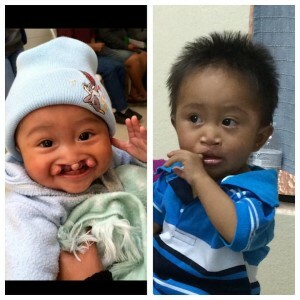 Just $25.00 would provide dental care for a child. The cost of an entire house is approximately $1200, or $200 would provide floors or windows. 100% for your donation goes towards the expenses for the hospital and supplies. Our doctors, dentists, construction workers and staff are all volunteers and donate their time and pay for their own travel expenses. Donations of any amount are welcomed, appreciated, and put to good use. Click here to see what others’ donations have done! Hirsche Smiles Foundation depends solely upon volunteers who pay their own way and on donations from generous people who have caught the vision of caring and helping. We are a 501C charitable organization and all donations are tax deductible.